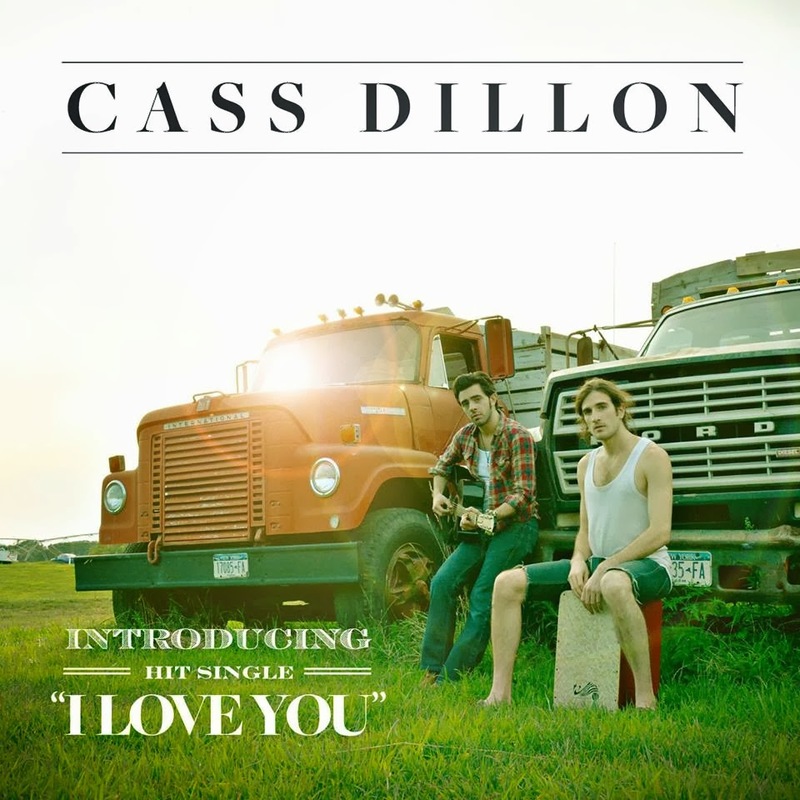 Cass Dillon is new on the scene with his latest single “I Love You”. He is a native New Yorker and a diverse singer/songwriter. The song has a jazzy flavor to it with a touch of country rhythm and soothing pop melodies. It not only showcases his impressive vocal talents, but songwriting abilities as well. It’s nice to hear someone step away from the mainstream pop machine electronic schtick, shooting for something more organic. It’s a catchy single, something I could see featured in a Wes Anderson film. Making a name for himself in the music world isn’t going to take long for a young artist of this aptitude. "This song means a lot to me, so it’s amazing to hear that it’s already touched a lot of other people too", Cass said, “It’s such a simple message, to say ‘I Love You’ but it’s something that sometimes gets lost in the everyday madness and distractions around us, that we forget the true power and meaning of the words - maybe this is a song that can help people remember”. Cass Dillon is originally from Long Island, New York, where he met and worked with legendary musical icon, Billy Joel. Cass was chosen by Billy Joel to record and perform the song "Christmas in Fallujah" which Mr. Joel wrote after years of retirement from songwriting. All proceeds (over $500,000) from the song went to "Homes for the Troops". Cass has also been seen opening for other notable artists Gavin DeGraw and One Republic and has performed on several network TV shows, including Katie Couric on CBS, FOX and Friends Morning Show on FOX, The Early Show News on CBS, and The Second Cup Cafe on FOX. Cass has also performed accompanying other artists like Alexa Ray Joel on The Howard Stern Show and with several other artists on The View, Good Morning America, and TED. Bro, how about Hyperdrive that he did.